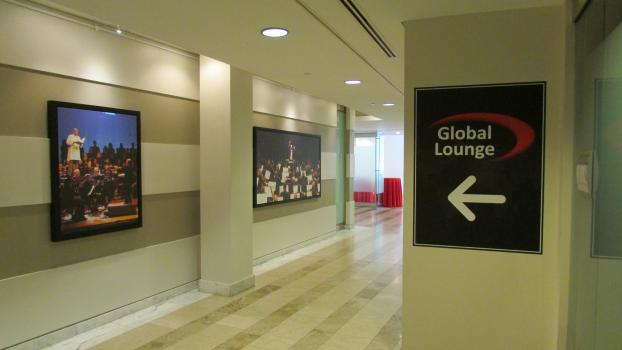 SpeedPro Imaging’s indoor signage puts a world of options at your imagination’s disposal. 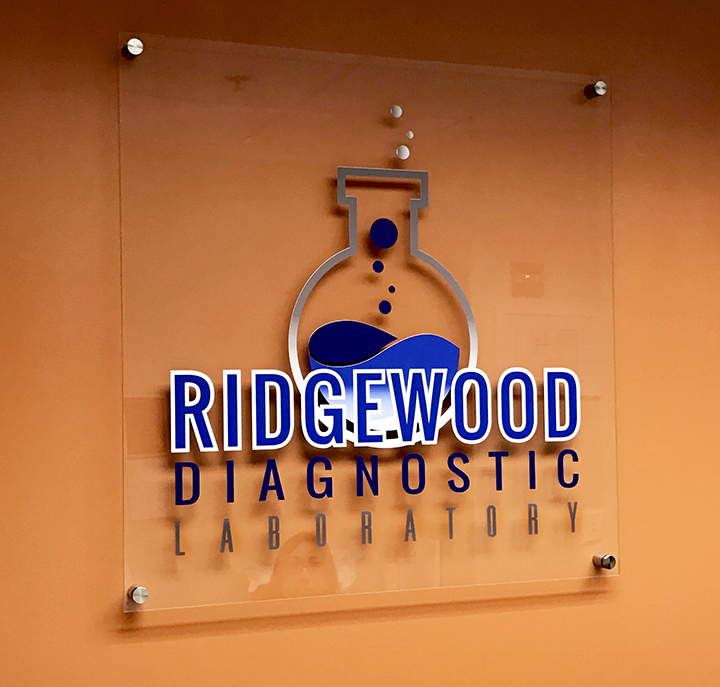 We produce a full range of custom signage for our clients, including office signs and event graphics for doors, walls, and floors. Whether for single or long term uses, when it comes to indoor signage, SpeedPro knows the ins and outs of effective messaging. SpeedPro signs command action. They direct entrants toward registration or clearly indicate the location of facilities. They brand an interior space with coordinated wall and floor graphics, banners, and backlit images. With SpeedPro, you can create the indoor signage you need to communicate the message you want in the style and size that suits best. 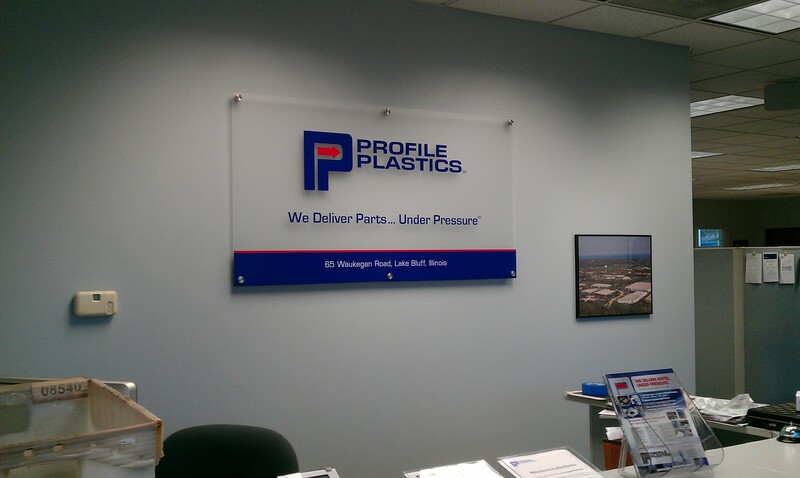 We offer removable vinyl, which is perfect for merchandising images and window graphics. We can also print vinyl banners with grommets or pole pockets for indoor banners. Additionally, we offer retractable banner stands for portable indoor signage. All of our products make a pop, are easily removed after use, and come in a variety of sizes and materials. 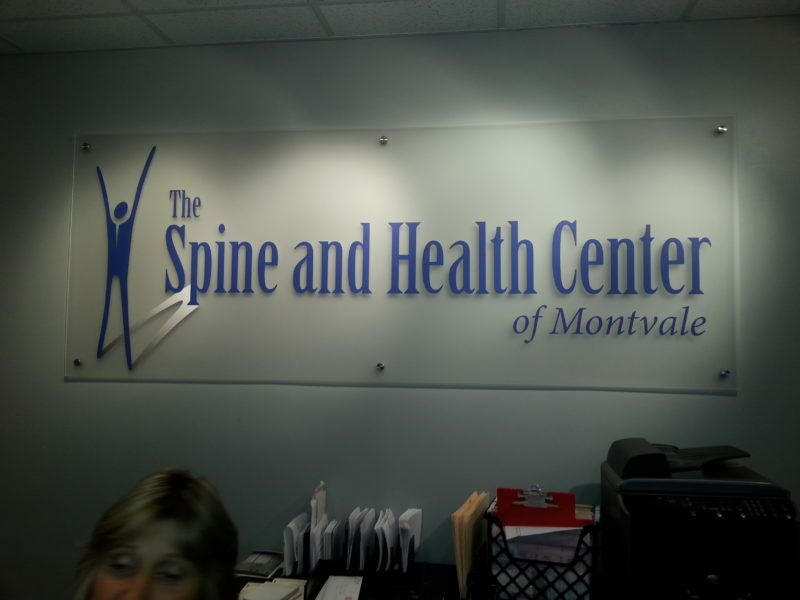 For more temporary, yet equally professional indoor signage (for one time meetings or presentations), printed foamcore is versatile, rigid, and disposable. On the higher end, sharp, sophisticated images printed on backlit film and mounted on light boxes make stunning indoor signage. We also print on several types of canvases for stretched framing (“gallery wrap”) or other display mounts. When you work with us, you’re hiring trained professionals who will listen to you and ask the right questions. 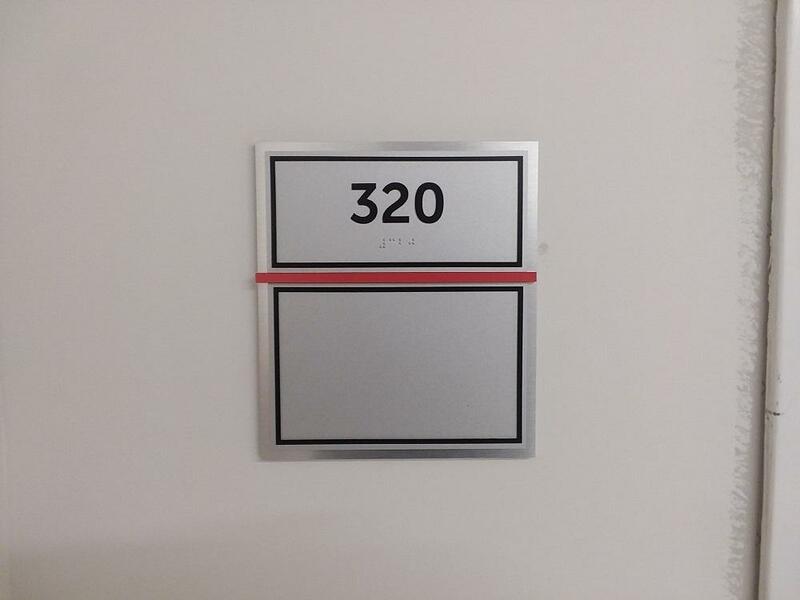 We make sure that we get your indoor and directional signage done right the first time, and we’ll always fix it right away if we don’t. Check out our portfolio for inspiration, or contact us with the specifics of your order. Partner with SpeedPro for all your printed services, indoor or outdoor. Our Great. Big. Graphics. will get you noticed anywhere.